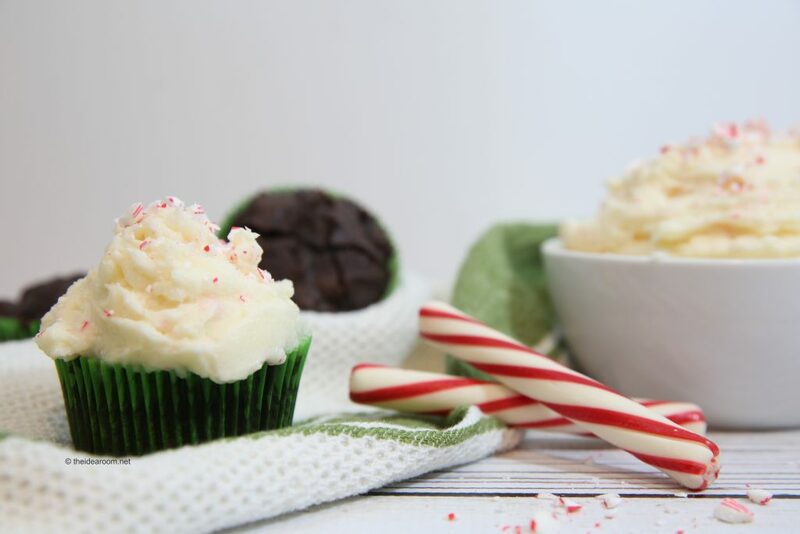 I LOVE Peppermint…do you? This time of year I crave it on everything. 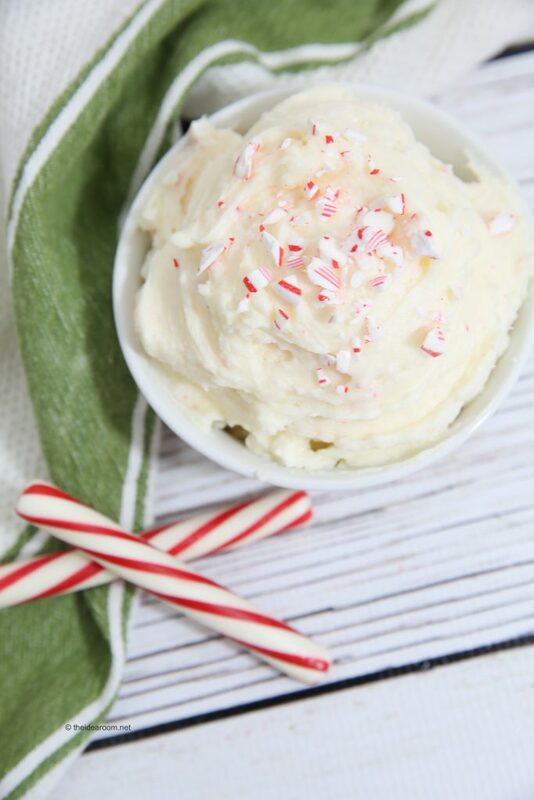 So it totally makes sense to whip up batches of this Peppermint Buttercream Frosting Recipe. It is so good! 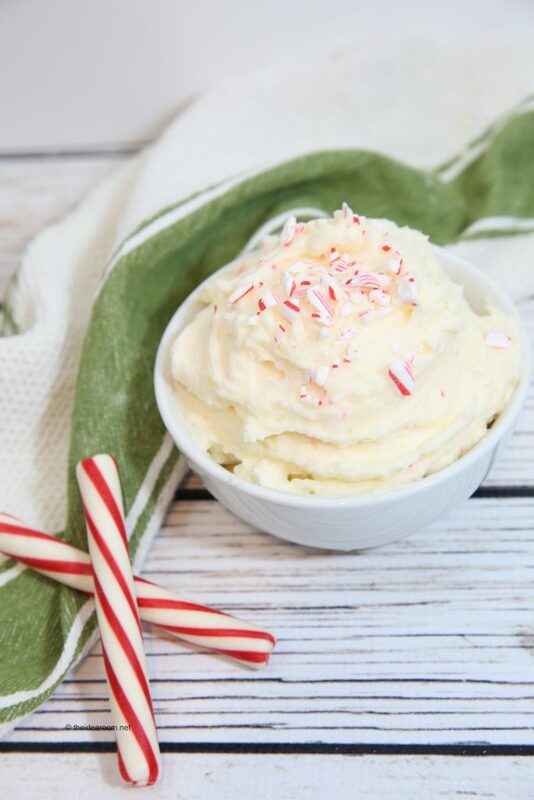 All I do is just add some Peppermint Essential Oil (food grade) and crushed candy canes and you have one tasty frosting recipe. We love to frost chocolate cookies, brownies, our favorite Soft Sugar Cookies that are cut into holiday shapes, or a cake! And if you are a fan of frosting…you have to give this one a try! 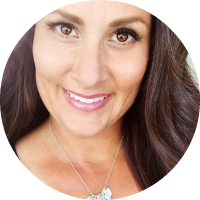 You will not regret it…although your diet might! Add butter to a mixing bowl. Make sure the butter has been sitting out so that it is soft. Add one cup of the powdered sugar and blend together. Add the half and half and another cup of powdered sugar and mix together. 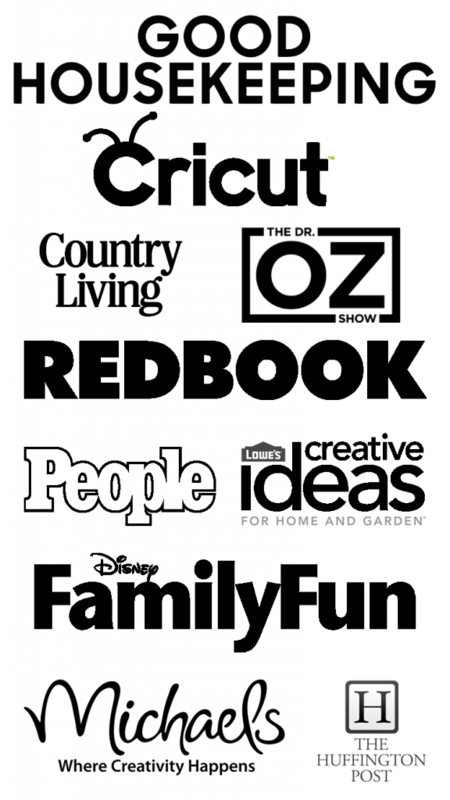 Add the last ½ cup of powdered sugar and mix till smooth. 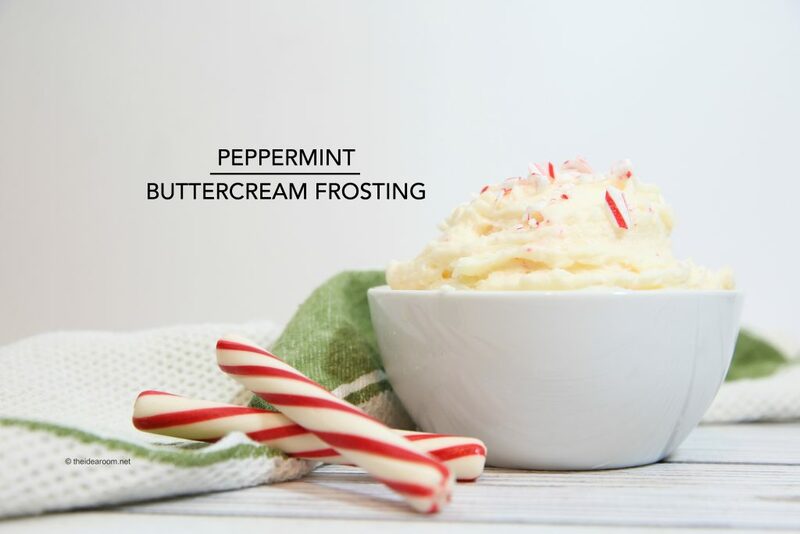 Mix in the peppermint and the candy canes. 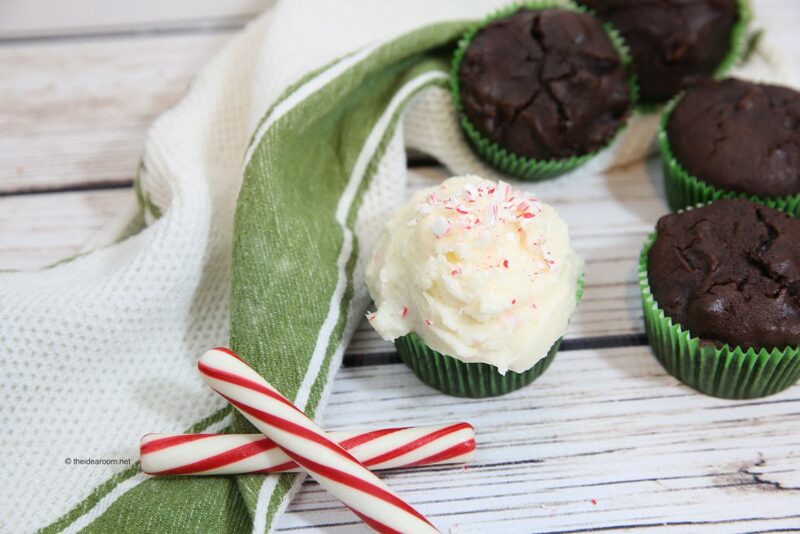 Frost your favorite goodies with this delicious frosting! What would your frost with this Peppermint Buttercream Frosting? Or would you eat it by the spoonful? Don’t worry…I won’t tell anyone! It will be our little secret!